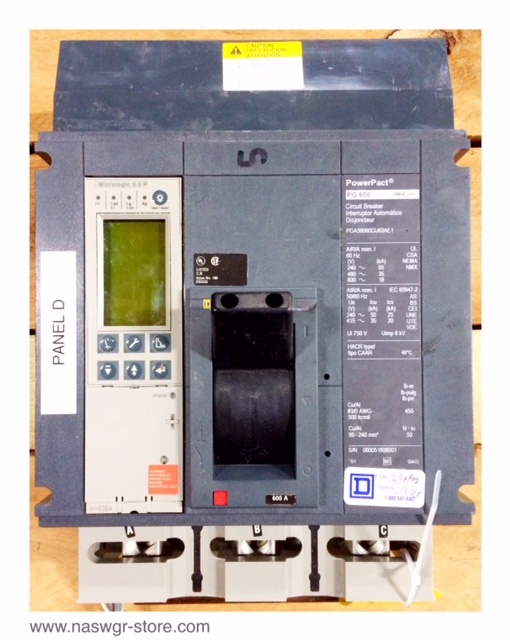 800-909-3660 | sales@naswgr.com | Your best source for circuit breakers, switchgear and parts. Breaker is in great condition. 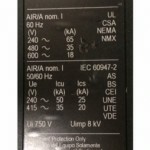 Each PGA36060CU63Ae1 will be cleaned, tested with report and backed by our 1 year warranty. Standard lead time (1-3) days prior to shipping. If item is needed sooner please call or email. Want to know more about us? Click on the link below. NAS, Inc. stocks MILLIONS of circuit breaker parts & accessories and our inventory changes DAILY! If you are looking for a similar item but cannot find it, please contact us at 800-909-3660 or sales@naswgr.com and we will locate it for you! 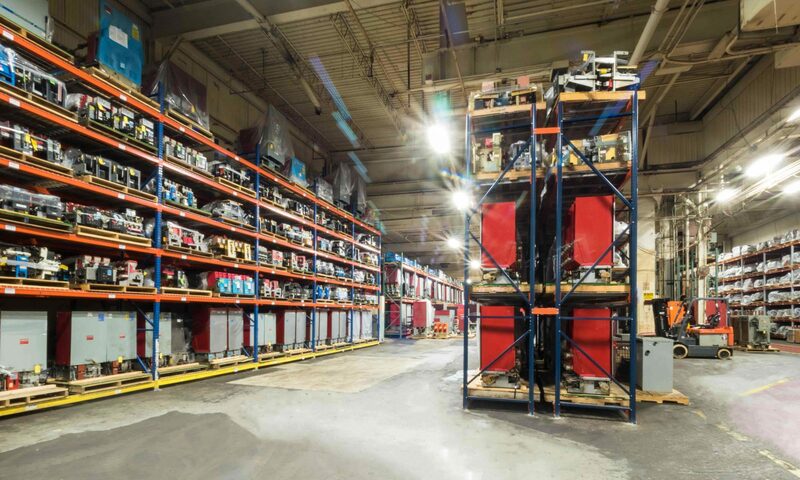 North American Switchgear, Inc. stocks over 12,600 + Power Circuit Breakers, hundreds of sections of metal-clad switchgear and millions of parts for breakers and switchgear. 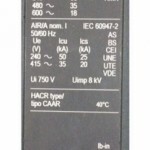 In addition, we stock low and medium voltage motor control and starters, load break switches and transformers. We specialize in obsolete and out-of-production circuit breakers. Not only do we stock most breakers manufactured between the 1940’s and today, but we also stock parts and switchgear. Contact us at 800-909-3660 or sales@naswgr.com for more information!